Academic English Accelerated (ESL0140) is an integrated four-skill course designed for students who must complete ESL0140 to be admitted to undergraduate programs at the University of Ottawa. If this applies to you, you can complete this course in eight weeks (from July to August) and start your undergraduate program in September. It will improve your overall skills in listening, speaking, reading and writing for academic purposes, so you’ll be well on your way to succeed in the fall. You must have minimum grade of 70% and a minimum attendance of 85% to pass this course and bridge into your program. Depending on your performance, you might have to complete ESL2121 and/or ESL2361 in the first year of your program. A mandatory full-day orientation will take place Friday, June 28, 2019. 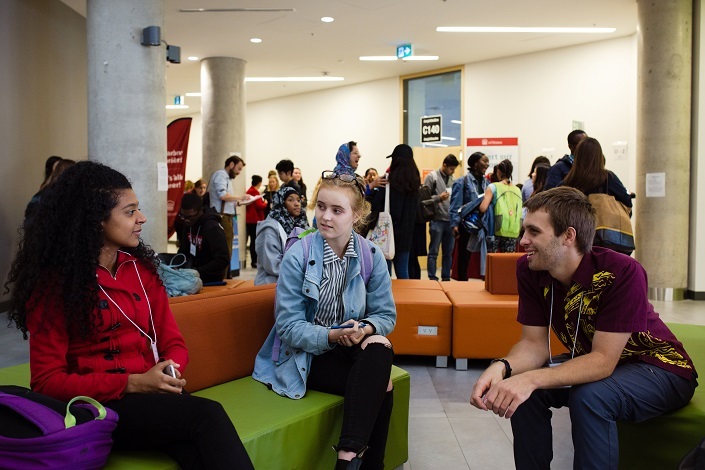 It will introduce you to campus and community life, provide you with strategies for adapting to Canadian and campus culture, and offer you tools and strategies for academic success. *Campus integration workshops will take place from 2 p.m. to 3:30 p.m. Tuition is $6,016. It covers classes, photocopies and handouts, university and community integration workshops, and socio-cultural outings. It does not cover textbooks and UHIP fees. You do not have to pay incidental and U-Pass fees. Step 2: Pay your full tuition or a $500 non-refundable deposit. Learn more about paying for this course. Step 5: Pay your full tuition and UHIP fees by the deadline. You must complete ESL0140 to be admitted into an undergraduate program at the University of Ottawa for the fall 2019 term. 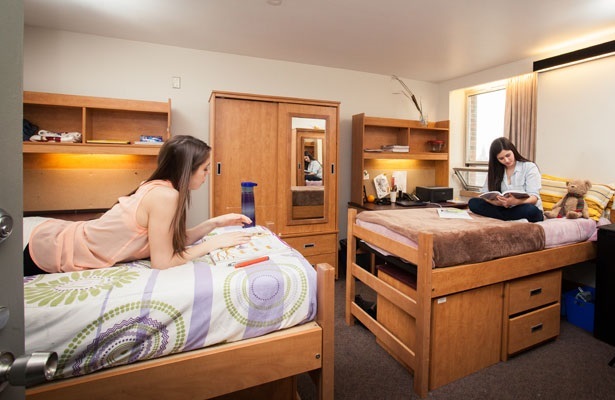 Would you like to stay in a uOttawa residence while taking this course? If so, great! We’ve asked our Housing Service to hold a room for you. 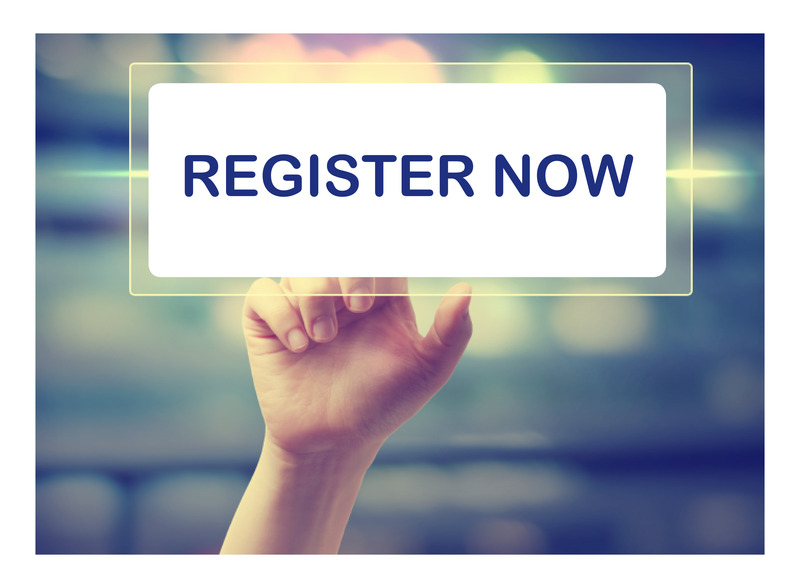 Complete the application form in the “Register Now” section. We will then contact you to help with the next steps.